If you want a machine that has a nice selection of settings and one that will take good care of your laundry, then the TCFS93BGP from Hotpoint is a good model. 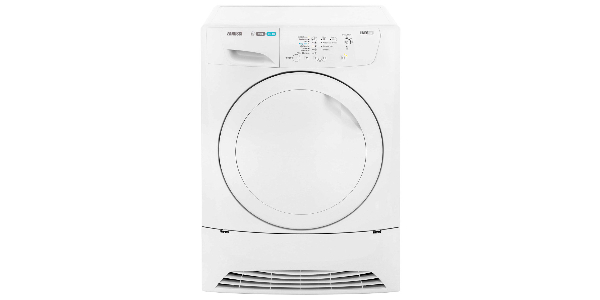 It is very easy to operate and easy to maintain and it has all of the features that you would expect from a quality tumble dryer. 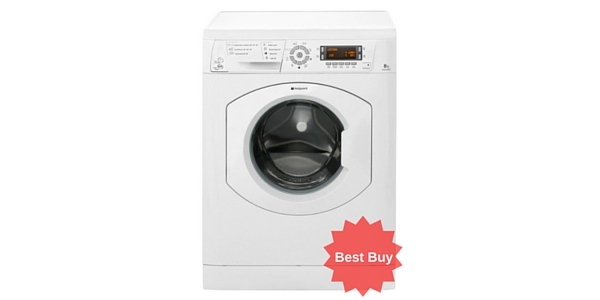 The efficiency could be better, but this model does offer good performance and reliability at a reasonable price. 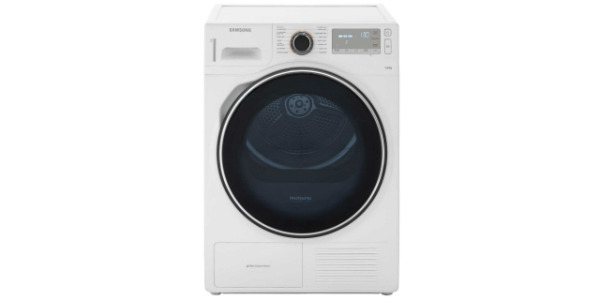 The Hotpoint TCFS93BGP is a tumble dryer that offers a good level of versatility from a machine that takes good care of the items that it dries. 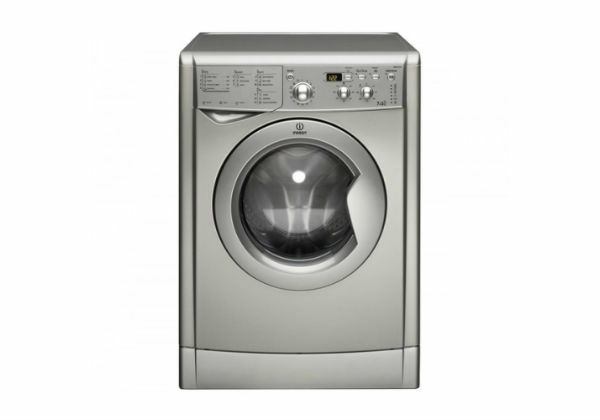 It comes with a nice variety of settings and features to improve the results and provide convenience and it is a machine that is easy to use. With an estimated energy consumption of 617 kilowatt hours per year, this model gets a B energy rating. 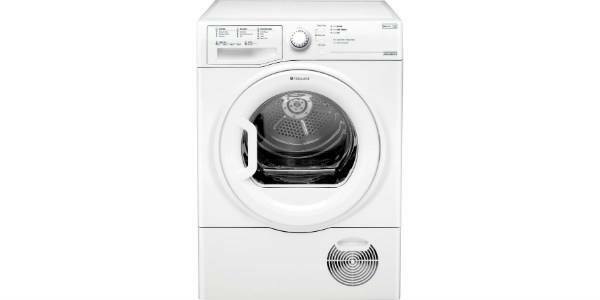 For its drying performance, this machine from Hotpoint does well. It comes with different presets to address the needs of different types of material and you get options like sensor drying that allow the machine to carefully manage the operation. The drum also employs a reverse tumble action to prevent the clothes from becoming tangled and the drum is well designed to keep the items in good shape. 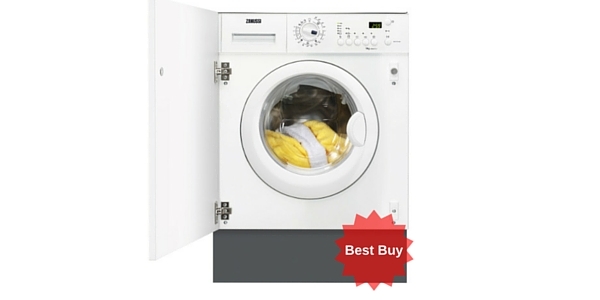 For size, this freestanding dryer is large enough to be good for the use of families. 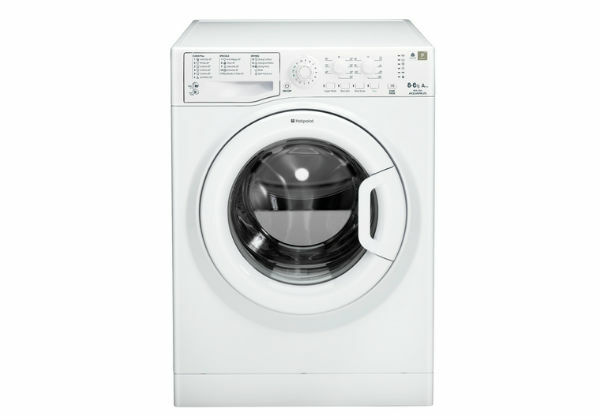 The drum volume is 112L and it can handle up to 9kg of weight in each load. 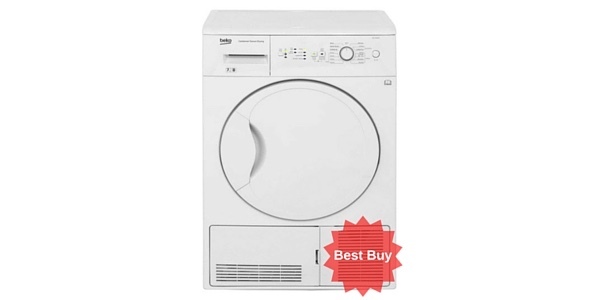 This is good for drying a nice amount of laundry and it should compliment most standard sized washers very well. The features and options that come with the TCFS93BGP provide some great additional benefits to this machine. 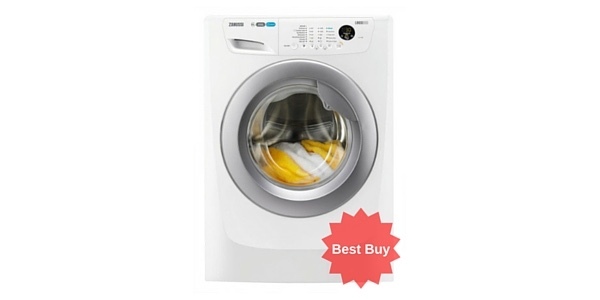 This model comes with a total of fifteen programs that cover all of the basics like drying cottons, synthetics and delicates and you also have special features like the anti-allergy drying and a special cycle for baby items. Along with that, you also have features like the anti-crease protection and a delay start timer. 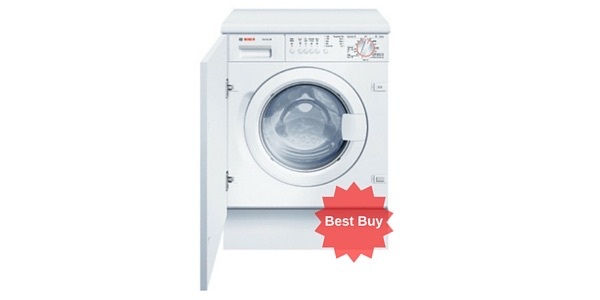 This is a tumble dryer that is very easy to use. 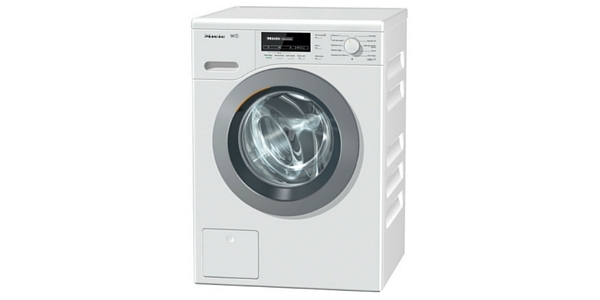 The controls are straightforward and easy to understand and the large opening makes it easy to load. You have a dial for selecting the right drying program and then you have buttons to select the extra options that you need for the load. If there is anything to point out as a negative, it is the energy consumption. 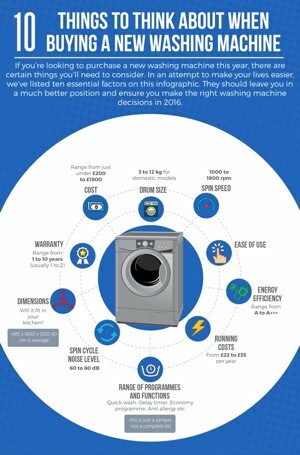 While it is not horribly inefficient, there are plenty of models that can provide drying while using less electricity. 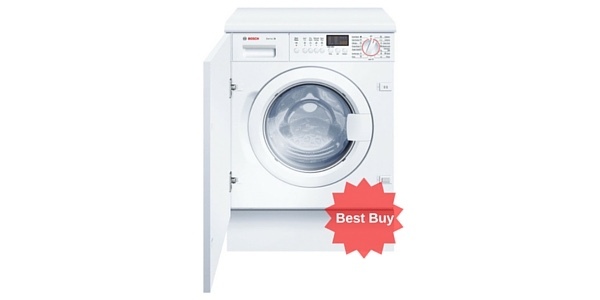 It has a B rating, which means that it does meet the regulatory standards, but if efficiency is a major concern, then you might want to look at other machines. 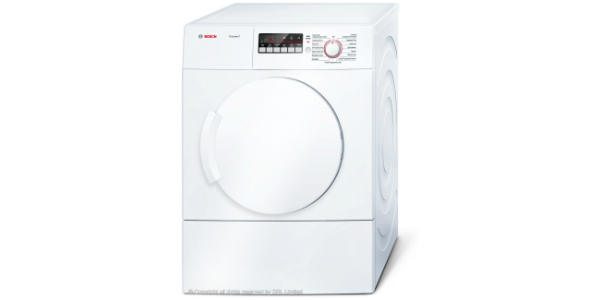 The maintenance and care is about what you would expect from a condenser style tumble dryer. It has a nice large water reservoir for more drying before you have to empty it and of course, the condenser will need to be cleaned from time to time. It does also have an indicator lights that can signal the user about when it is time to empty the water and clean the condenser.